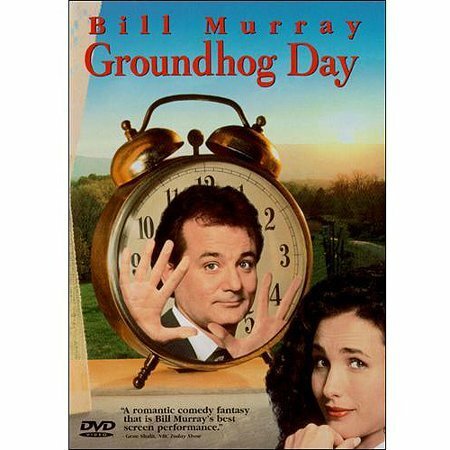 A romantic comedy about a TV weatherman who is forced to repeat his day over and over again. Rated PG. Run time: 1 hour, 42 minutes.